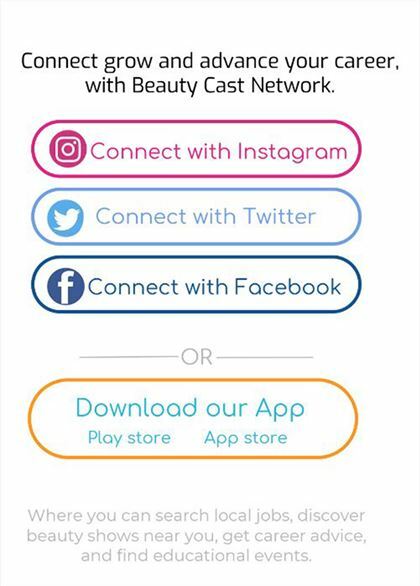 Beauty Cast Network helps beauty professionals, employers, and schools get the tools and resources needed to connect, grow, and advance. There are no matching Beauty Cast Network Jobs available near you. Contact Us to get started in your new career today! Advance Your Career with Beauty Cast Network. 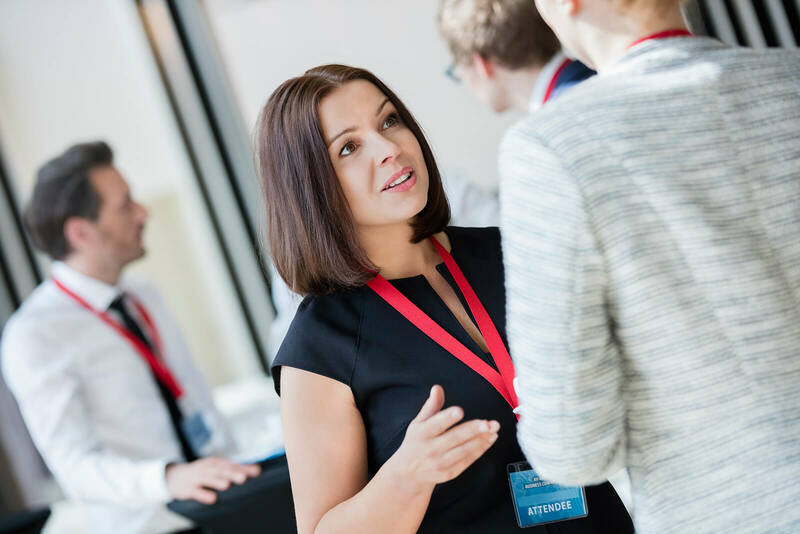 A GREAT first career placement experience for a graduate can mean the difference in them succeeding or failing and falling back to another job outside the beauty industry. We recognize the unique challenges faced by schools in today’s marketplace: recruiting students, helping graduates find great jobs, tracking graduates for compliance, and generating revenue. So we developed the Premier School Program to help schools – from individual to nationwide programs – do all of these things. Take a look below for more information and then get in touch . We’d love to talk to you about how we can help your school. Beauty Cast Network is an awesome opportunity for stylists who are looking to move into new markets and opportunities. They handle the job search leaving you to choose the path that best fits you. This is an awesome Beauty and Wellness tool! The Beauty Cast Network gives current students and professionals a robust head start into the Beauty and Wellness industry. The BCN website exposed my students to new and unique technology that is leading cosmetology students into the future they deserve. I love this site! It’s a great place to bring together salon owners and the stylists they need. BCN makes it so much easier to find great talent instead of searching through generic job boards. Beauty Cast Network is great industry exposure for students and recent grads looking to get started in their career. Their school tracking is one of a kind and a life saver for schools who need the reporting software to stay in compliance with government regulations. It’s a win-win for schools and students all around.